Arlene Bell is an attorney in private practice whose work is dedicated to Special Education Law. 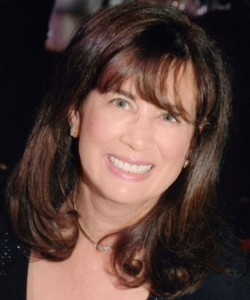 Her sensitivity to the challenges of advocating for children's rights derive from her past experiences as a teacher of students with learning disabilities. Arlene Bell received a Master of Arts Degree in Special Education from California State University at Los Angeles. She also has Life California Teaching Credentials in Early Childhood Education, Elementary Education and Special Education. Arlene taught children with learning disabilities for fourteen years. Arlene is a graduate of Southwestern University School of Law. She is a member of the California State Bar and is also a member of the Bar of the U.S. Supreme Court, the Ninth Circuit Court of Appeals and the U.S. District Court, Central District of California. She represents parents of children with special needs at IEP meetings, mediations and administrative hearings. Arlene also represents family members in court for guardianships and conservatorships. Arlene's main office is in Santa Monica, California and she may meet clients in other areas by appointment.